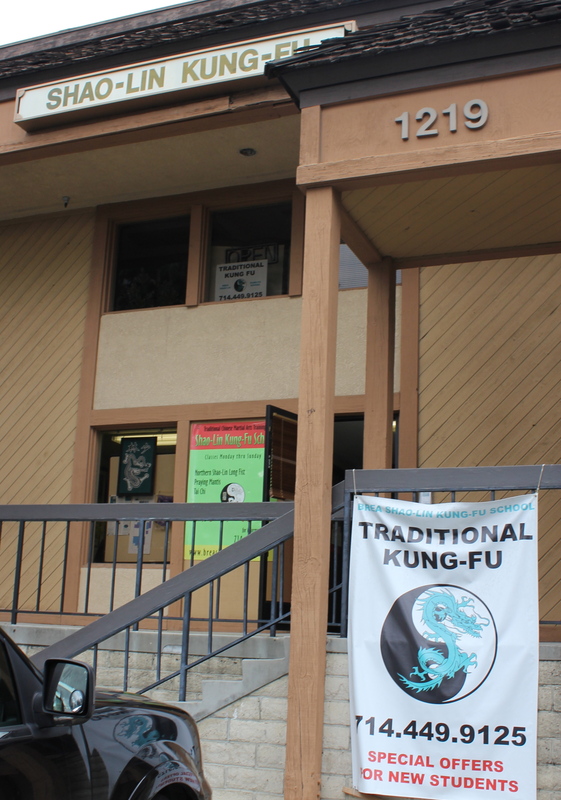 Be sure all of the testing paperwork is turned in to sifu well in advance of the test day. Do not talk to sifu or any of the examiners. You are to ask questions to the “second”, the black sash who are running the test. Arrive at the test early (say 30 minutes) to warm up your body. Stretch, do some kicks, practice forms, don’t be afraid to break a little sweat and get the blood flowing. Try not to stress too much about the test. Hopefully, you’ll be fully prepared to excel on your test, so simply do what you’ve been practicing. If you’re not prepared, there’s nothing you can do about it on the day of your test so simply relax and do your best. Line up in order of rank just prior to the test. The second will instruct you if this is your first test. Bowing properly is very important. When called up, stand at attention, bow to the second and then to sifu before taking your place on the mat. When instructed to sit down and rest, bow to sifu first, and then to the second before returning to where you were sitting. Think of it like entering a room for testing and the second is a guard to the door. You first bow to him or her – sort of like asking permission to enter the testing room. When finished, you bow to sifu first on your way out the testing door, and then to the second before sitting down. Students are to follow the directions of the second. Mistakes. Of course, you want to make zero mistakes during your test, but if you make an error there is a protocol to follow. Stop, bow to the second and request to begin the form over. If it’s granted (which it typically will for those testing for lower ranks), return to where you started the form, relax yourself and when ready to begin again, stand at ready position and await instructions from the second. Those testing for higher ranks (brown and up), don’t have the luxury to start over. They should just continue with their form the best they can or just bow and return to the starting position if totally blanked on a form. While putting on your sparring gear or adjusting your uniform, be sure to turn your back to sifu just like in class. Sparring is typically done with higher rank, but may be done with those you are testing with. It is your responsibility to attack them and do your best to use as many techniques as possible to successfully get in on them. Do not be disheartened if you don’t connect with the higher rank. Be sure to defend yourself as best as possible when they counter your attacks. You are not expected to best a higher rank, but you are expected to try hard to utilize speed, power, control, and, most importantly, technique suitable for your rank. Forms must be done with as much speed, power and proper technique as possible. Stances should be low and no hesitation between movements. Do your best and enjoy the experience. This entry was posted in Miscellaneous, Rules and Etiquette. Bookmark the permalink.